Here’s a fun craft you still have time to do! Also ZERO crafting talent required. 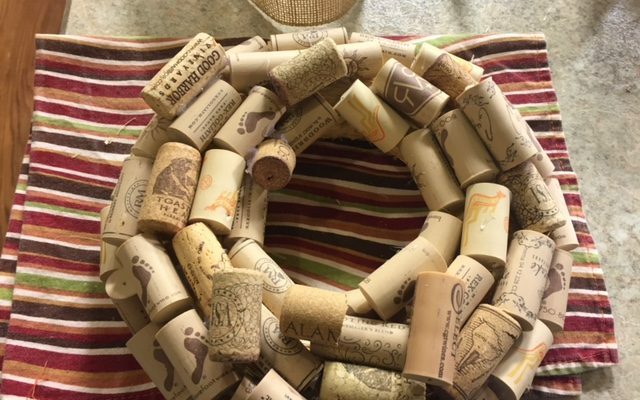 You see it on Pinterest all the time, the wine cork wreath! I’ve saved these corks for decades (wink) so I could finally PinTest this idea. Watch to see what to do and NOT to do when making these. 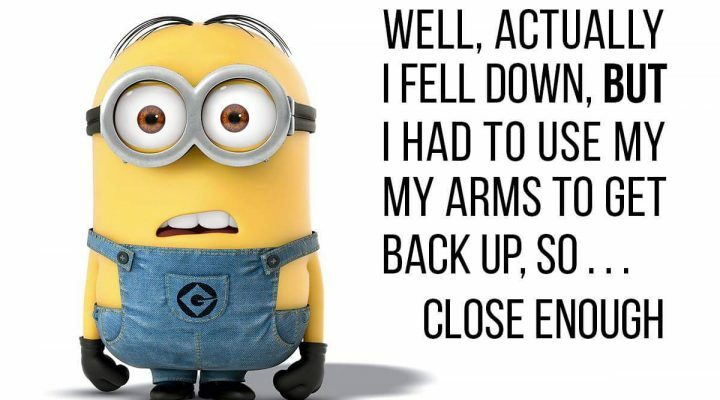 And don’t forget to follow me on Pinterest!